Saturday, February 2nd at 5:30 pm we will celebrate the Presentation (aka Candlemas) with a lovely candlelit Evensong. All are invited to share in this lovely 30-minute service. It is also the 2nd anniversary of Fr. Hal’s institution as our 8th Rector! Have you made your chili yet? 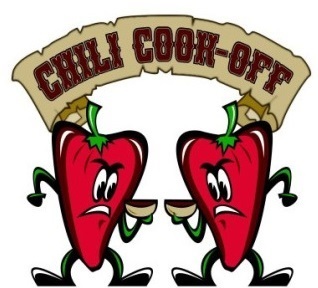 After the service, we will have our annual Chilifest competition! Bring your favorite chili and/or fixin’s to share, and may the best Chili win! After dinner our Youth Groups are hosting a fun board game night for all. Come and join the fun!